How to go from Dalat to Danang? Home / Blog / How to go from Dalat to Danang? Flight Dalat – Danang comes from Lien Khuong airport and take you to stop at Danang airport. Lien Khuong airport in the center of Dalat city is 28 km .The new station Lien Khuong Airport was designed in the image of chrysanthemums kneeling, flowers characteristic of highland Lam Dong. 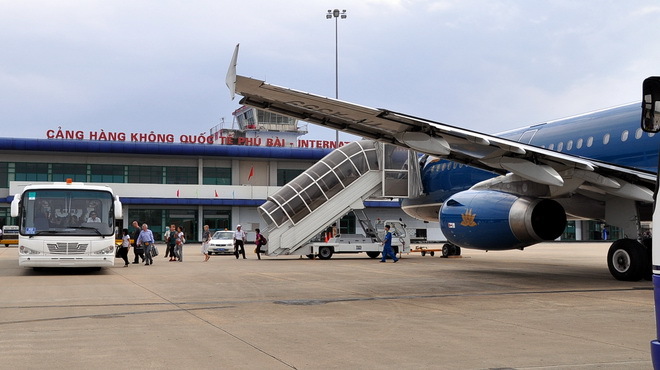 Lien Khuong airport has domestic flights to Danang. Danang International Airport is the largest airport of the central region – the Central Highlands of Vietnam. The airport Danang city center 3km, so you can easily move in the city by all means. 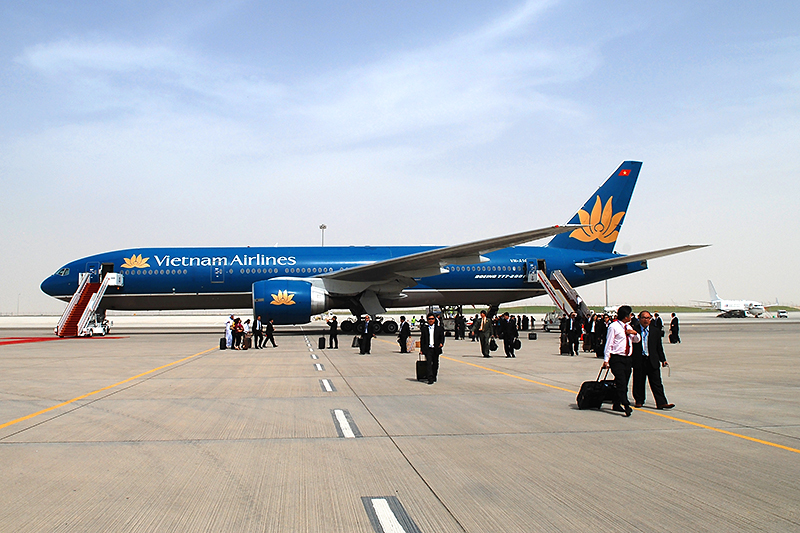 With service quality and top reputation, airlines Vietnam Airlines promises to bring you a fun flight and safety. 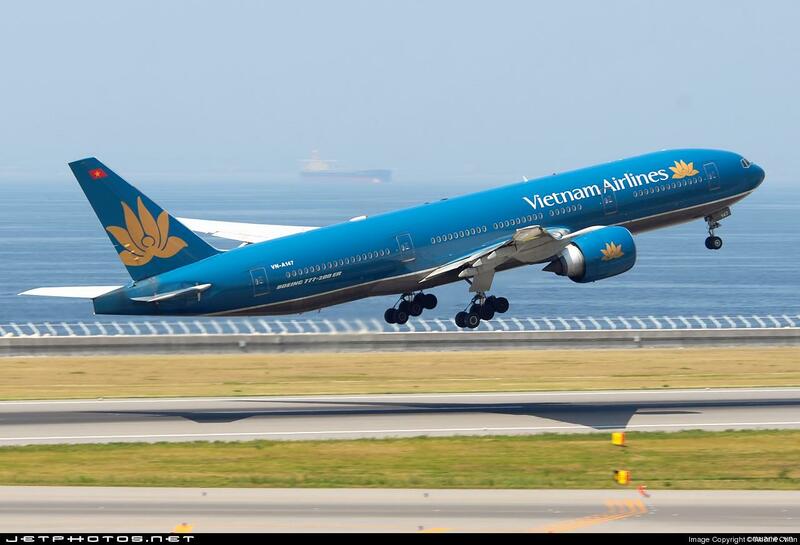 Vietnam Airlines ticket prices depending on the time of flight and type of ticket that you choose. Currently Vietnam Airlines operates flights to Danang, Dalat 3 basic ticket types: a flexible economy class, economy class and business class. When the airport procedures, you should arrive on time at the airport with an hour prior to the procedure, when you should bring your passport procedures, in addition to your passport can also carry identification. – Book as far as cheap fares flying days. – Compliance with regulations on airline luggage. – Bring all documents and arrive at the airport early to pre-flight procedures. Goodbye flower city with poetic beauty of the valley of love, goodbye inform the country of thousands of Dalat to the Danang gentle tenderness increasingly confirmed the rise constantly and is key the central region. 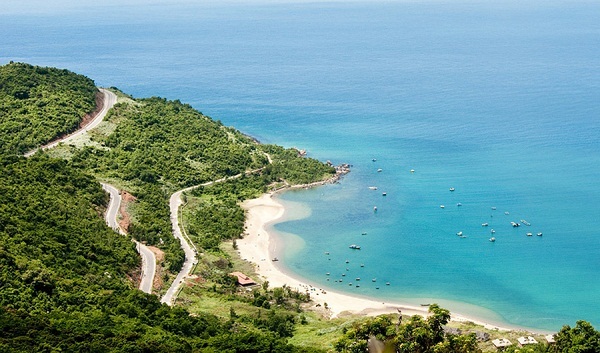 Danang is a province of central Vietnam. Danang sea, rivers, mountains attracts tourists by the beauty of nature and the sincere hospitality of the native population. Danang to visit Ba Na Mountain, stands on the Han River Bridge shimmering admire the beauty of the river at night, admire the beauty of the beach Pham Van Dong, visiting scenic Hai Van Pass – Pass rugged and beautiful, In the city center to explore the city of Danang. 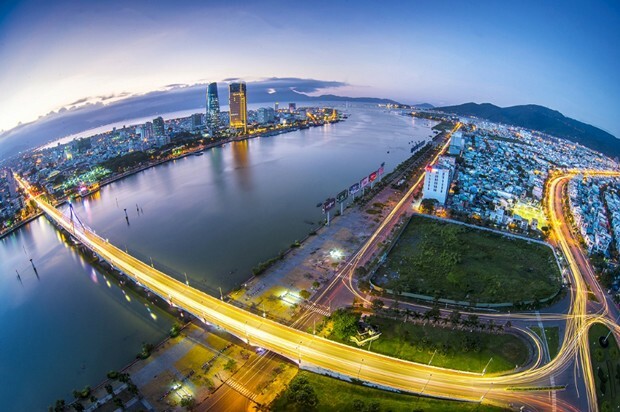 Not only are blessed to many beautiful landscape, Danang is a city worth living by freshness and tranquility here. Danang maintains good order and security, no beggars, very rare traffic jams. That’s why tourists completely comfortable and secure when walking around the city. To Danang, guests will enjoy specialty dishes such as pasta Square, pork roll, fresh seafood restaurants in more than 150 senior and qualified. Currently, the city of Danang is offering recreational activities to tourists: experience the feeling of the night tour of Danang on Bach Dang Street, enjoying the performances of traditional arts, participate in fun activities 24 hour entertainment. A trip to Danang, a journey to discover the beautiful city of Danang, an attractive tourist destination in the Central. All will become more rapid and more convenient if you own fares from Dalat to Danang.